Member Slideshows are created each year for the Spring Conference to illustrate the recent work of the attendee’s firms. All COD members are welcome to participate. Attendees have 6 slides and 60 seconds to present their projects, or whatever is on their mind. 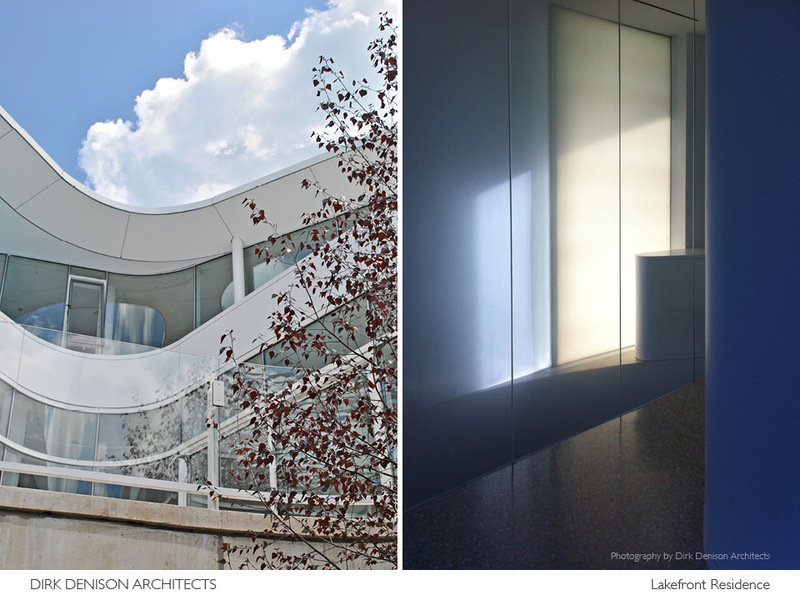 Many of the 2012 Member Slideshow slides are posted on the COD Pinterest page. Dirk Denison presented his slides. 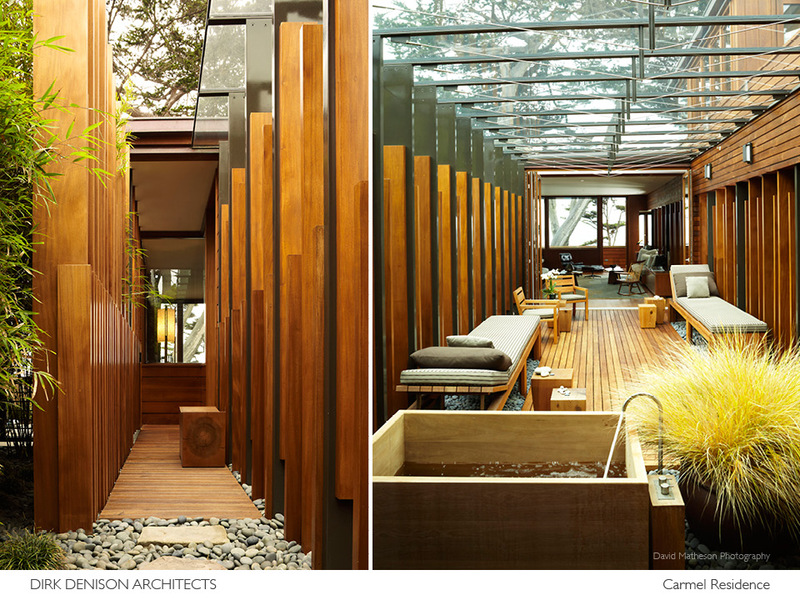 Carmel Residence. Carmel, CA. Photo credit: David Matheson Photography. 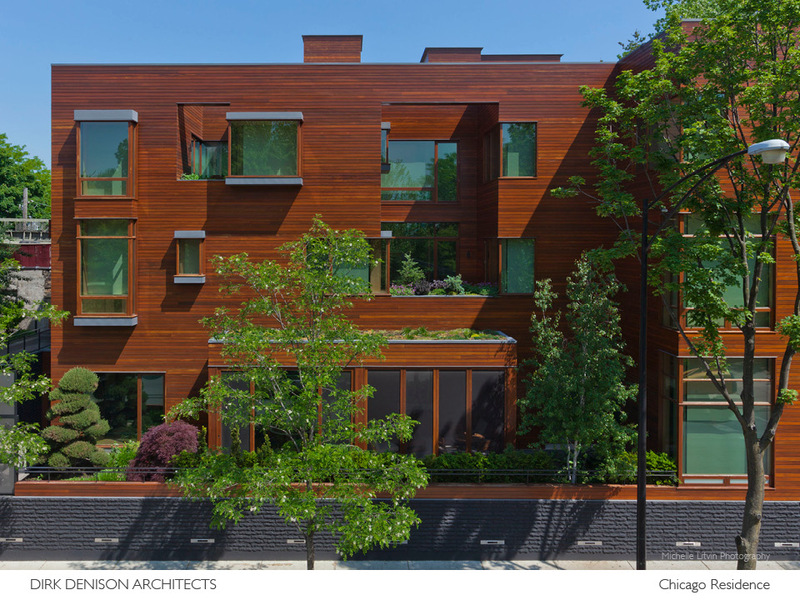 Chicago Residence, Chicago, IL. Photo credit: Michelle Litvin Photography. 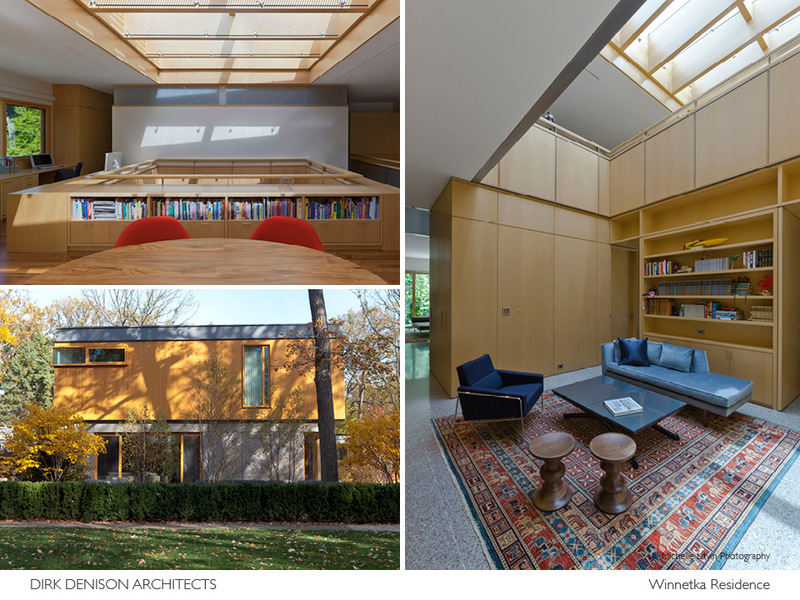 Winnetka Residence. Photo credit: Michelle Litvin Photography. 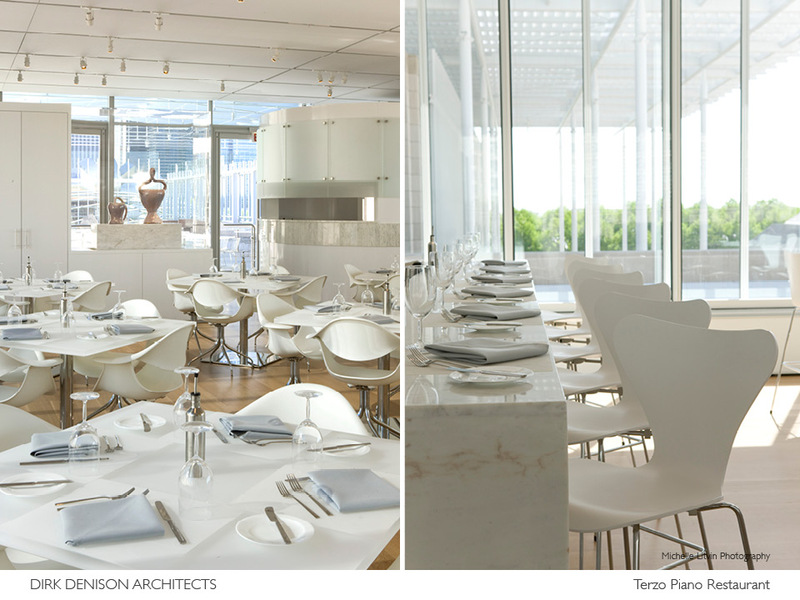 ​Terzo Piano Restaurant, Chicago, IL. Photo credit: Michelle Litvin Photography. 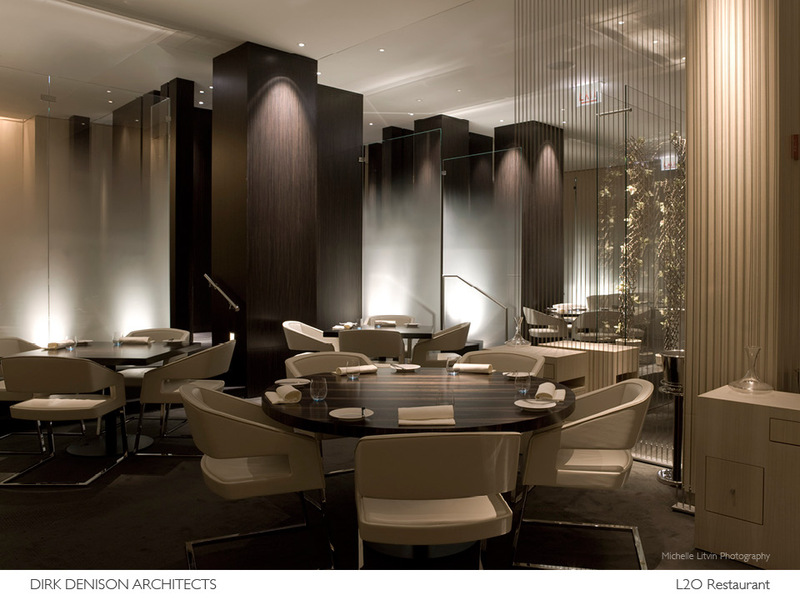 L2O Restaurant, Chicago, IL. Photo credit: Michelle Litvin Photography. Lakefront Residence. Chicago, IL. 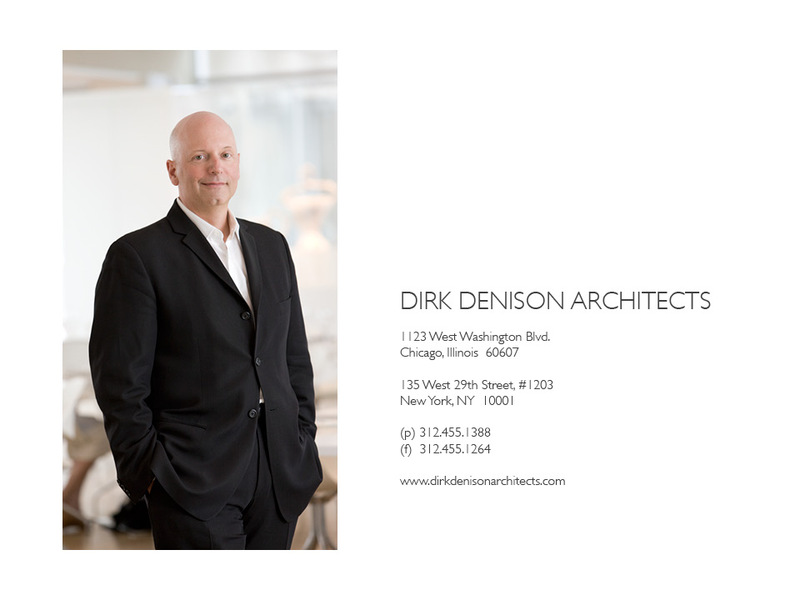 Photo credit: Dirk Denison Architects. The software in the system allows for posting images. It's a multiple-step procedure but fairly simple to follow especially if you've worked with any other image manager software. You can contact Isabella Rosse at AIA National for instructions. I don't believe there is a written set that I could point you to. How you be able to put that graphic information in a here?